The Mason Board of Education is the governing body for the Mason City School District. The Board is comprised of five people elected at large to four-year terms. The Board elects its president and vice president annually at its organizational meeting (usually, the first Tuesday in January). Matthew Steele was appointed to the Board of Education in November of 2011, elected to a full term in 2013. He currently serves as Board President and has served as a board representative to administrative Finance, Student Achievement, Arts & Activities, and Community Engagement Committees. He is a graduate of Xavier University and The Ohio State University Moritz College of Law, and is a Principal at the law firm of Miller Canfield Paddock & Stone. He served as President of Cincinnati Camerata (a local semi-professional choral ensemble), was involved in the Leukemia & Lymphoma Society's 2010 Man of the Year Fundraising Campaign, and served on the Board of Directors for the Ohio ENERGY Project (an energy education non-profit.) He and his wife Carrie, a teacher in the Lakota school district, are the proud parents of three Comet Kids at MECC- a daughter in second grade and twin sons in kindergarten. Kevin Wise’s board service began in 2002 via appointment, and he is now serving his fourth full term after being re-elected in 2003, 2007, 2011 and 2015. Kevin served as Board President, from 2005-2007 and 2011-2014. He currently serves as a board representative to the administrative Finance and Facilities Committees. Kevin works in Corporate Finance with Procter & Gamble, most recently with a P&G wholly owned subsidiary, iMFLUX. He attended Purdue University receiving both a BS and MBA in finance. He and his wife Marsha have two Mason graduates and one child presently attending Mason High School. Courtney Allen was elected to the Board of Education in November 2011. She currently serves as Board President, and the Student Achievement Liaison. She works part-time for the Mason Deerfield Chamber of Commerce welcoming new residents to the Mason area and educating them about all that the community has to offer. A University of Cincinnati graduate, she is a mechanical engineer who worked for Procter & Gamble before taking time off to help raise her family. She is the proud Mom of three Mason Comets who attend Mason High School and Mason Intermediate. 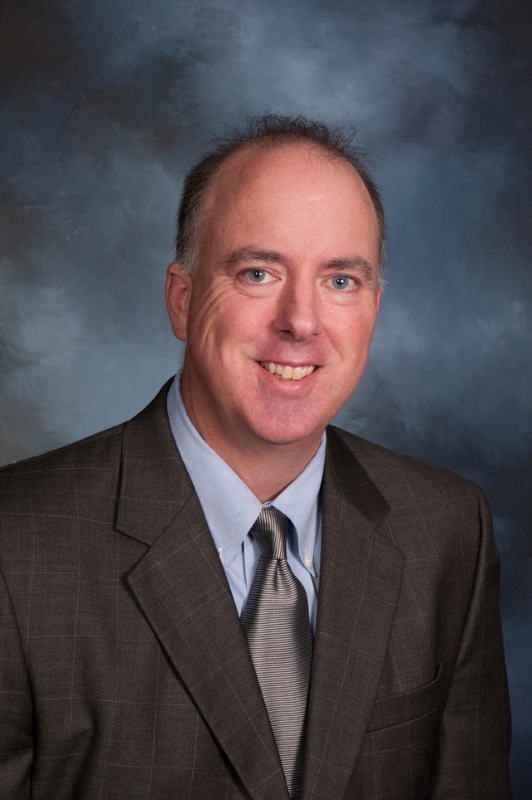 Charles Galvin was elected to the Board of Education in November 2017. He is an attorney at Frost Brown Todd LLC. Charles received his BA from Xavier University where he majored in English and minored in Business, and his JD from Notre Dame Law School. He and his wife Natalie, a teacher in the Lakota school district, are the proud parents of a daughter (and future Comet), Lydia. Charles enjoys being active in his church and occasionally competing on soccer fields or in swimming pools around town. Connie Yingling is currently serving her 19th year on the Mason City School’s Board of Education, having been appointed in 1999 and subsequently elected to four full terms. 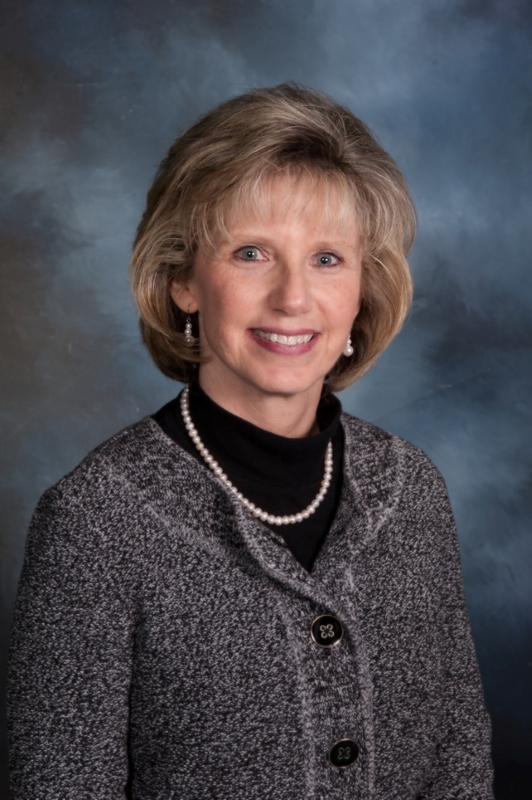 During her tenure, she has served as Board President, Vice President, and Legislative Liaison. She and her husband of 34 years, Jerry, have two children who are graduates of Mason Schools. Connie discovered her passion for supporting our educational system as an active volunteer during her sons’ school years, including tutoring at-risk kids, coaching, and fund raising. She holds a BS in Business Administration from Miami University.